Converting our homes into A Smart Home has made our lives so much easier. Now, you can do it too! We have been partnering with the Home Depot this year to make our homes “smarter”. All opinions are my own. 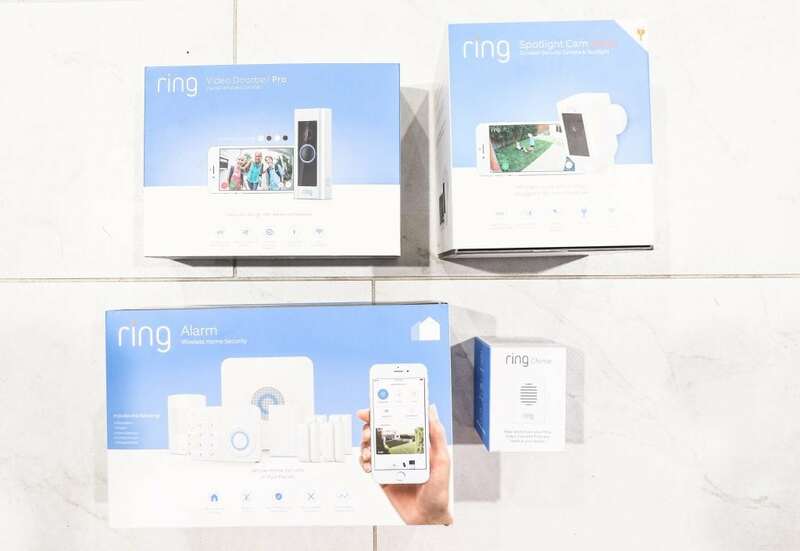 Ever since smart home products have started hitting the market, I have had my eye on the Ring Products for as long as I can remember. The love I have for techy things is unmatched and these products just seemed to make my life a whole lot easier! This year as we have been changing a few things out to smart home items and I have been blown away with how much more convenient it makes my life. I also have peace of mind knowing I can keep an eye on things at my house when I’m not home. 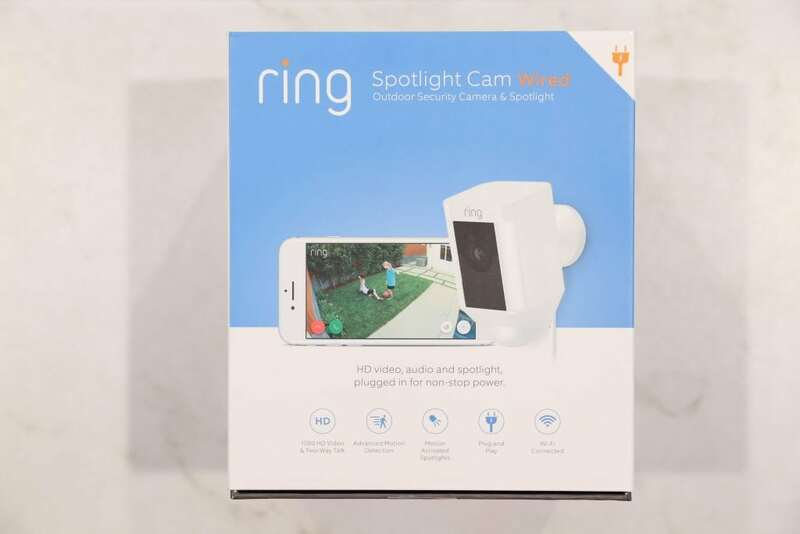 The ring video doorbell pro has been a crazy good change. 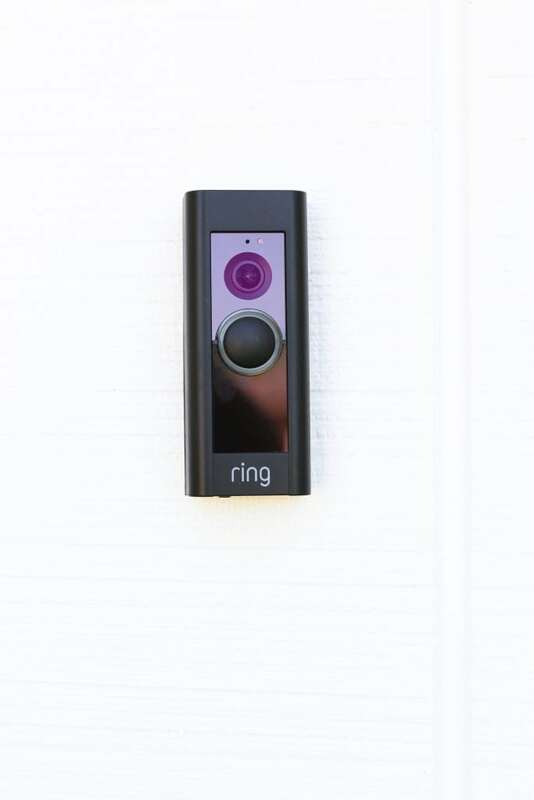 I went from a normal doorbell to this high tech doorbell that alerts when whenever someone is at my door, when a package is being delivered, and you can even set up your own zones which means you can even be alerted when someone pulls up to your house. 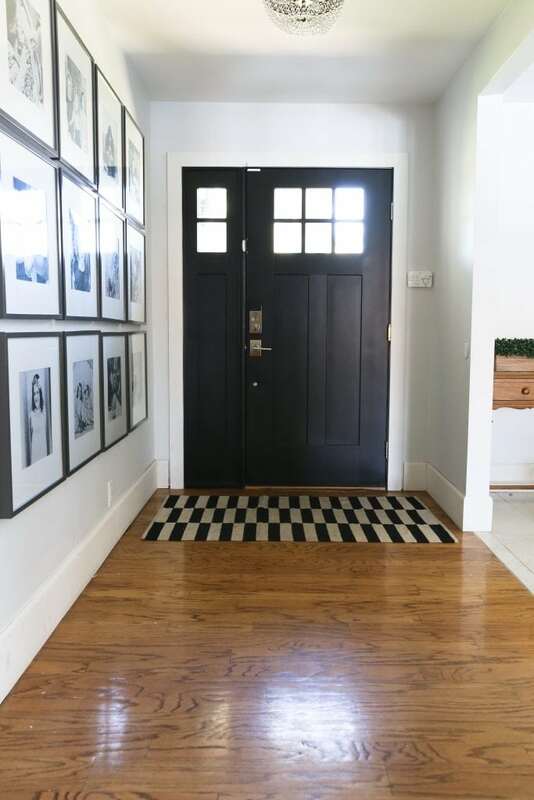 You can also talk through the doorbell which has been game changer when someone is at my house and I am not home and I need to say something to them. 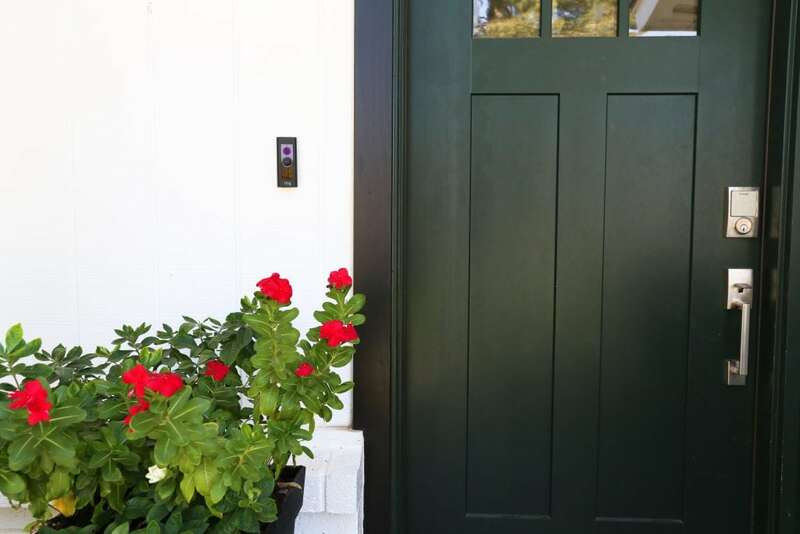 I love the sleek look of the ring doorbell and I love that it has different covers that you can change out to best match your house. 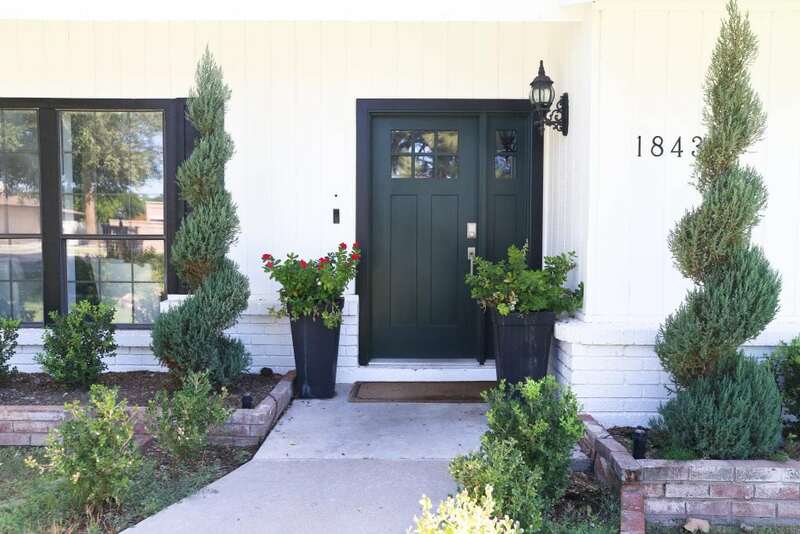 I choose the black cover so that it would match my outside trim and pots. I love that with the spotlight cam I can have a watch on all sides of my house. We have two different spotlight cams. We have one on one side of the house that we have a travel trailer and so it’s great to keep an eye on things on that side of the house. Then we have the other spotlight cam on the side where our garage is and where we park our cars. I just love that we can keep an eye of all our things. 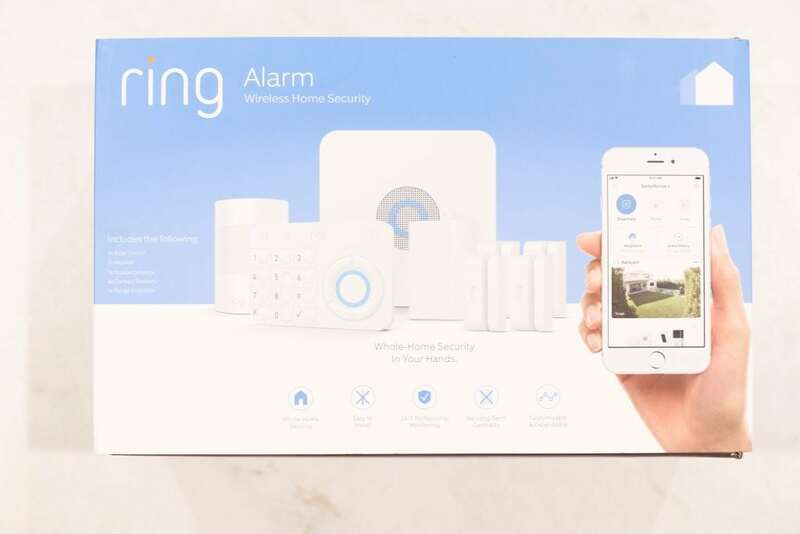 The Ring Alarm System is a whole home security kit. With this system you get alerts sent to your phone and you can even set the alarm system from your phone. Setting my alarm when I am laying in bed is so convenient and you can also set the alarm from the keypad that we have behind our front door. 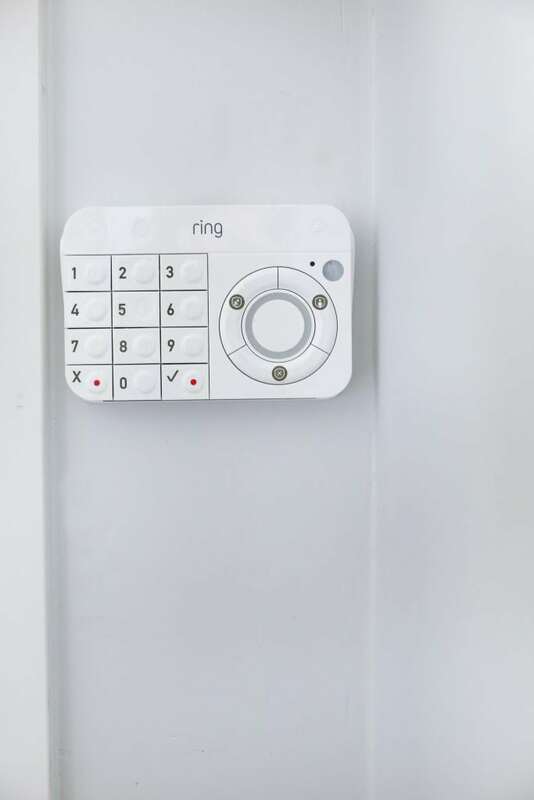 I love the Ring Alarm System and it just gives me such a peace of mind. 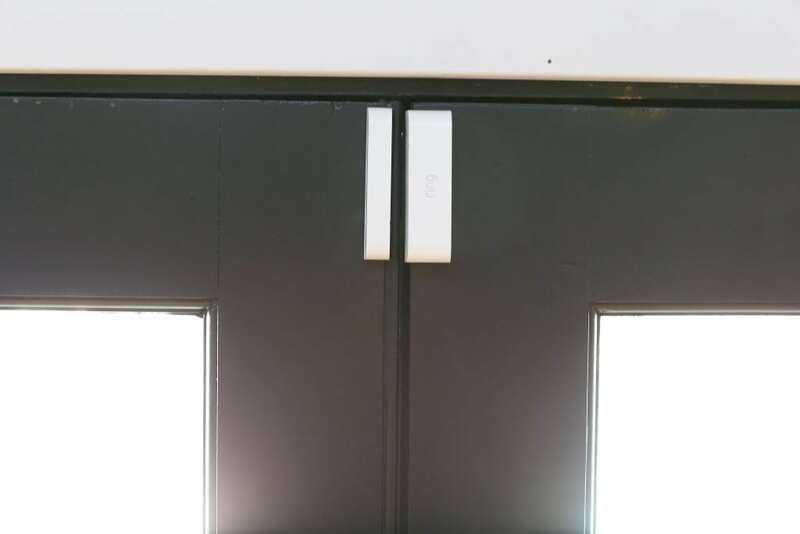 Also loving that I have added the sensors to my front door and also my two back doors and it beeps every time someone goes in or out. 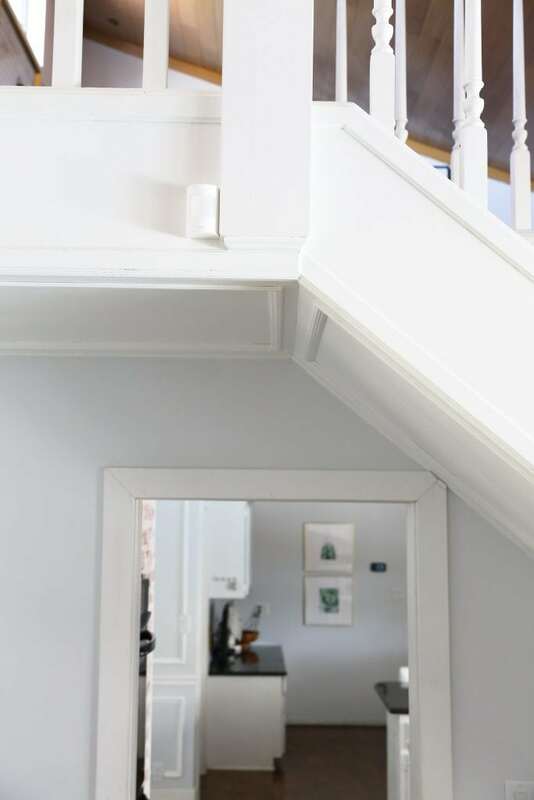 And I also have a sensor inside my house that you can hardly see on my stair case and it’s a motion sensor. We have loved all of these Smart Home systems that we have added to our houses. 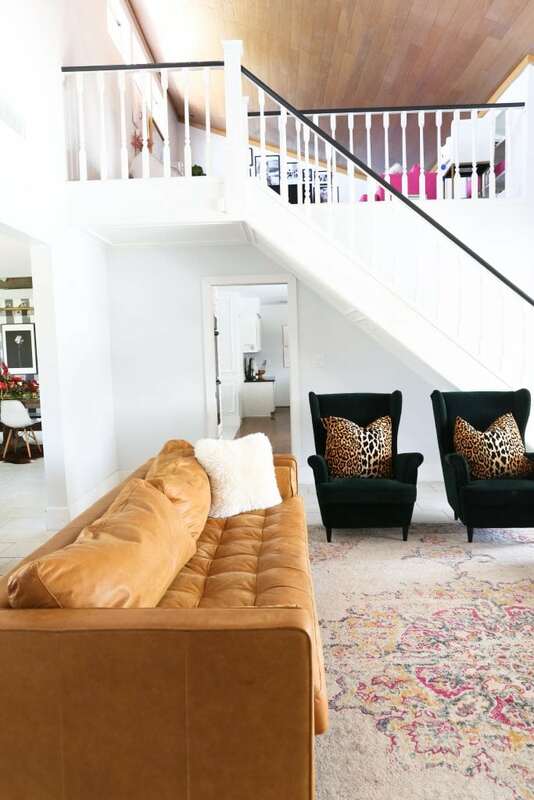 The extra security and the fact that my life has been way easier since I can converted my home into more of a smart home makes me wish I would have done it all even sooner! Oh I really want to try a Smart Home system. Thank you for reviewing!! It’s very helpful.